Below is a note and video from IDRA Expert Lloyd Princeton in which he gives invaluable insight on dealing with the challenges of DIY home designers and the effect the trend has on the current interior design market. Take a moment to read and watch the video. You'll be glad you did. When it comes to change, it’s always been my philosophy that people need to embrace it and adapt to it. 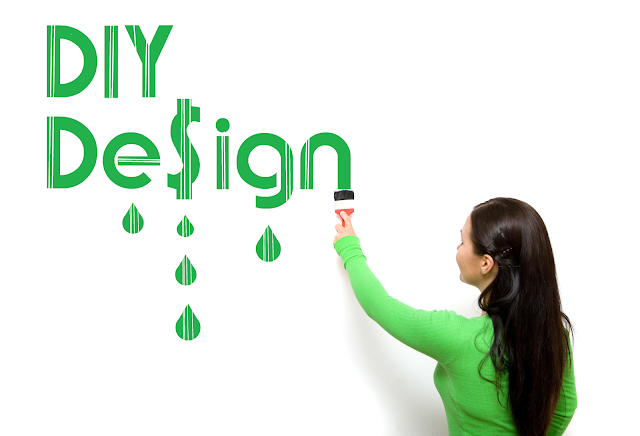 No trend is affecting more changes to the design industry than the “Do-It-Yourself” or DIY mentality being adopted by more and more consumers. Home-centric cable channels, the Internet and a slow economy have coalesced in a perfect storm to undermine the design professional’s perceived value in the home improvement process. Although, ironically, even the biggest do-it-yourselfer relies on professional advice and instruction at some point to accomplish a task, whether it’s reading a book or article, or scouring the Internet for resources. As a design professional, your education and experience can still be brought to bear. The key is how you position yourself. More and more I am advising my consulting clients on strategies for addressing these challenges. Please take a moment to check out my short video message below where I provide some of my advice on how to embrace the DIY market and adapt to it. Good advice Lloyd. Interior designers are moving towards professionalism, seeking to be recognized for our education, experience, knowledge and a differentiated skill set, as are others in the "built environment". As we put forth our professionalism and move away from being merchants we are more likely to be more highly regarded for our true skills and less likely to be thought of as a discount machine.